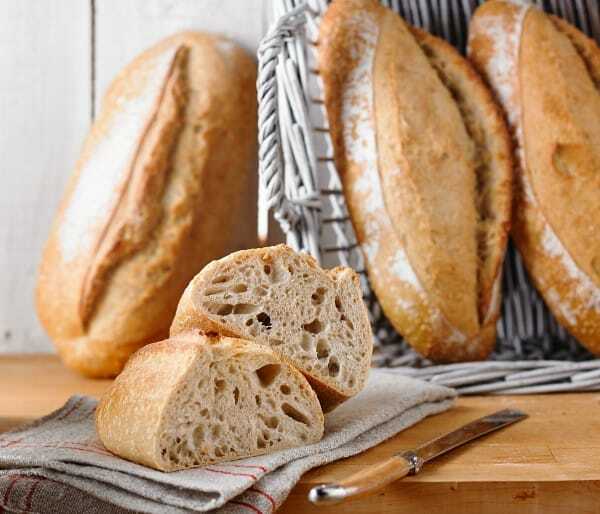 A white bread with honeycomb crumb and firm, golden crust, has the characteristic tang of sourdough. 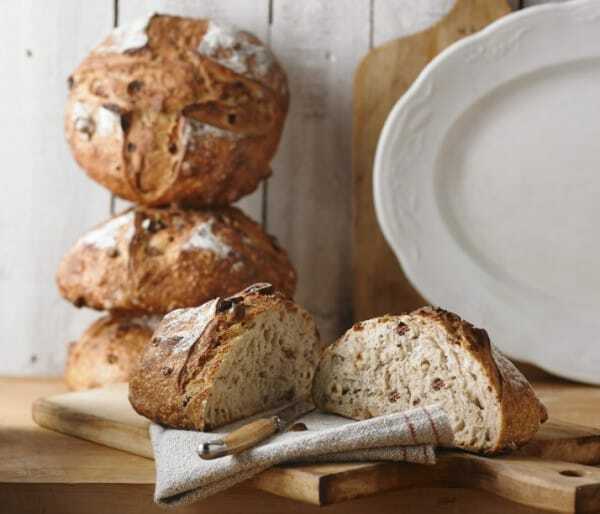 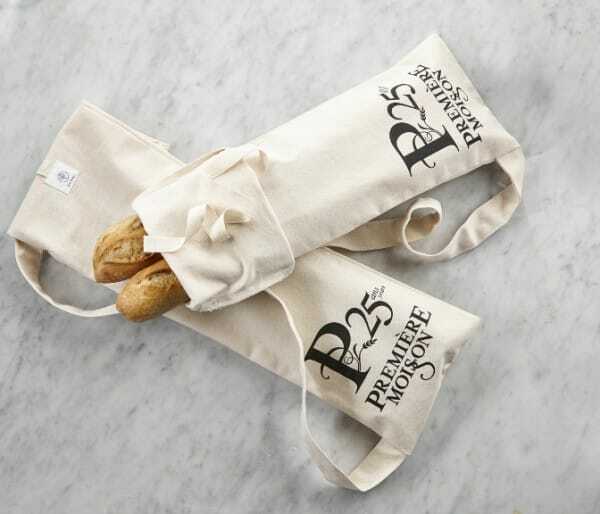 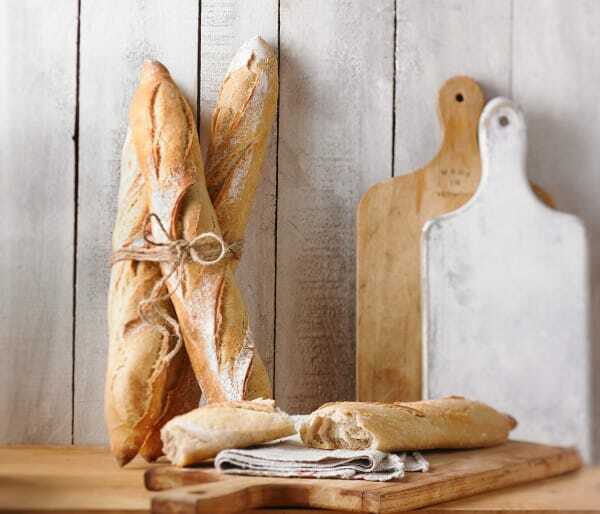 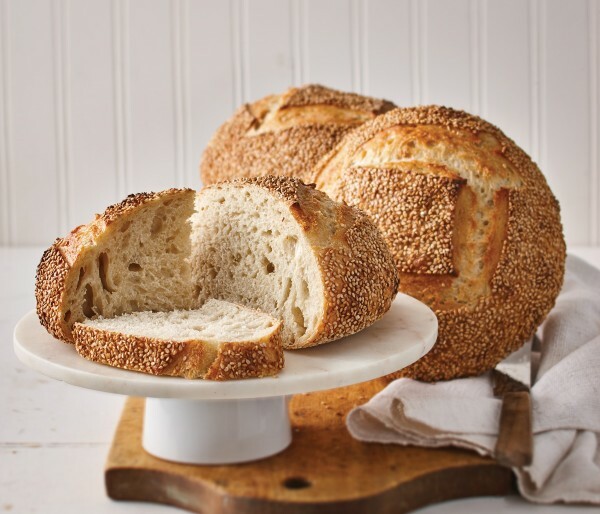 Its incomparable texture makes this bread especially ideal for toasting. 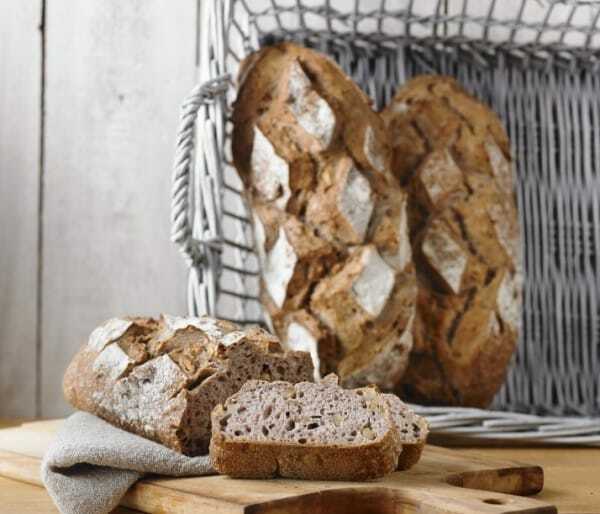 We call it wheat sourdough to differentiate it from its buckwheat or black wheat sourdough cousin.